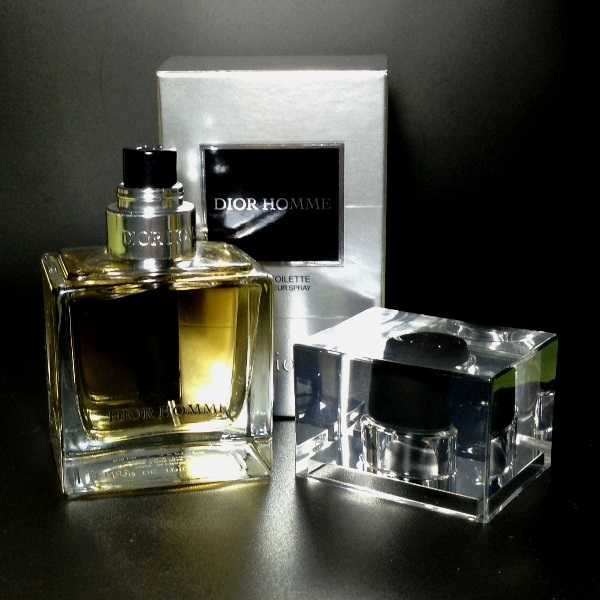 A layered creation from Francois Demachy, Dior Homme is a powdery woody-floral with a musky overtone. 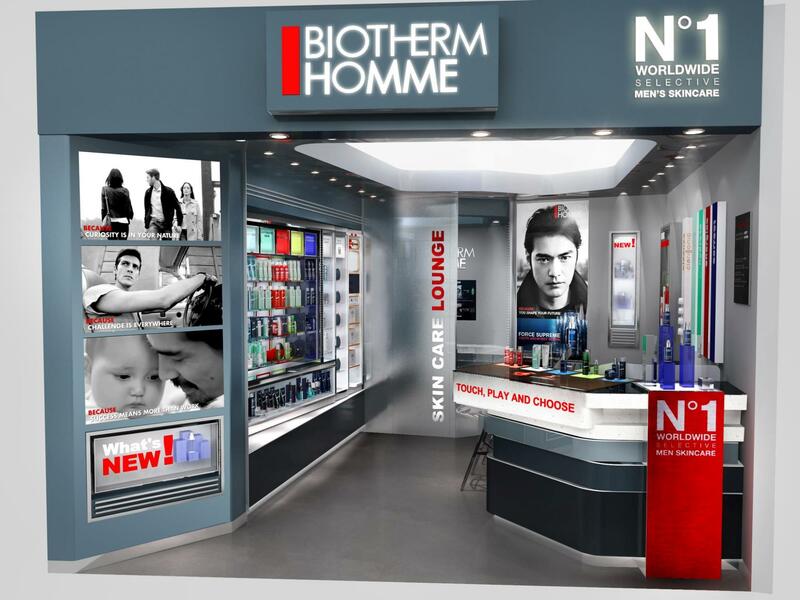 Dedicated to discerning gents, the new Biotherm Homme boutique at Ion Orchard is the brand’s first in the world. 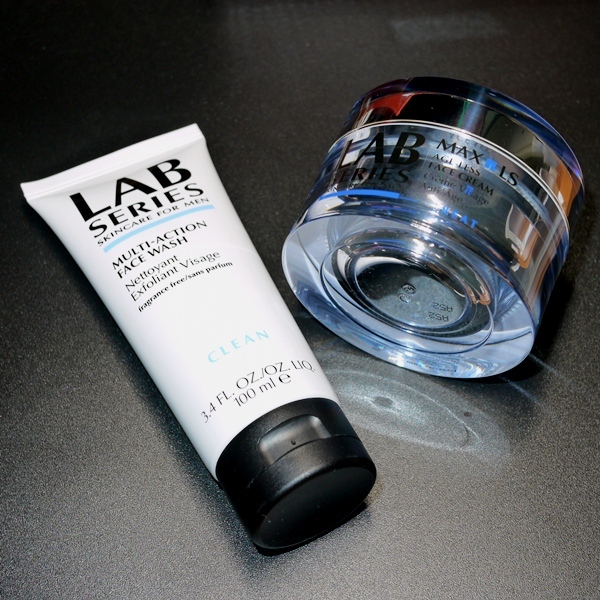 Over the past couple of months, my hubby has been test-driving two popular face products that Lab Series Singapore had sent him to try. 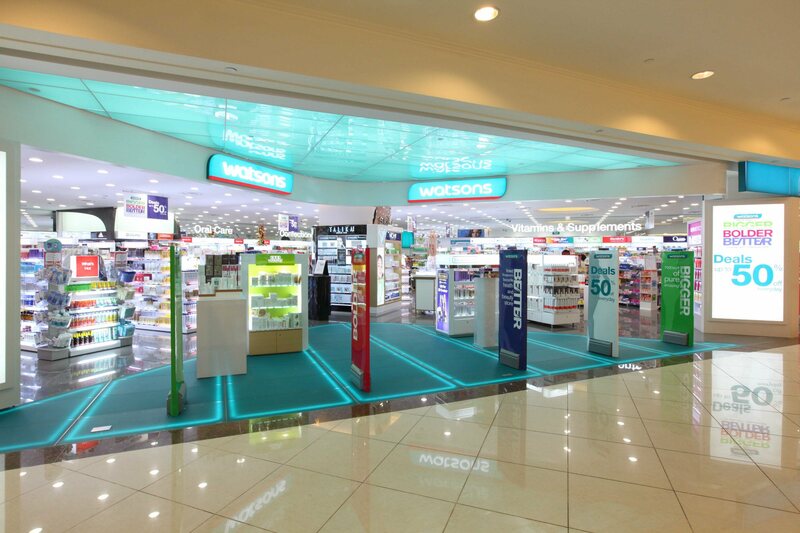 Here are his thoughts on them. 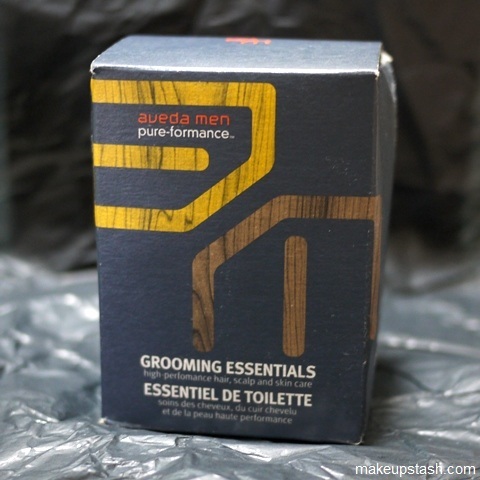 Jet-setting men will appreciate this grooming set from Aveda.